Let's see...should we go with the Cannonball Tower, or the Slow Link Tower? Decisions, decisions. Praise be the video game gods. Subatomic Studios finally announced plans to bring its Fieldrunners series to the iPad with the entertaining sequel, Fieldrunners 2 HD, launching September 13, and that's not all. The critically acclaimed tower defense game will debut with five brand-new weapons, which have for you below. Projectile research has yielded earth shattering results! 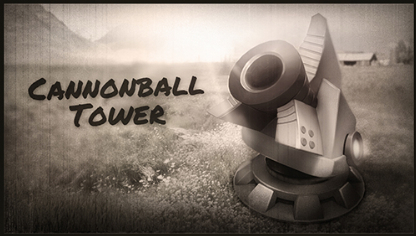 The Cannonball Tower launches massive metal balls that roll around the battlefield, wreaking havoc as they crush any enemies in their paths. To ease environmental concerns about cannonballs littering the war zone, Suba Labs has equipped each projectile with an explosive device that detonates after the ball stops moving, damaging all enemies in the blast radius. Destruction has never been so environmentally friendly! Scientists at Suba Labs have invented an all new way to transfer electric energy. Of course, they used that revolutionary discovery to create even more powerful weapons! The Zap Tower harnesses the power of electricity, blasting an adjacent enemy with a lightning bolt that branches out to all other nearby units. Behold the devastation as bolts of electricity zap from enemy to enemy, frying a whole group of foes. 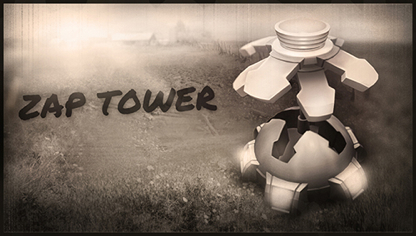 As an added bonus, the Zap Tower is fueled by science, so you're learning each time you use it! Few people realize that the scientists at Suba Labs are also musicians. In fact, they've created an entirely new instrument. An instrument of death! While exploring their passion for music, our scientists have created a device that sends powerful, short range blasts of sound waves that rattle the skulls of nearby enemies. It's like a shotgun blast of sound, bringing music to our ears! 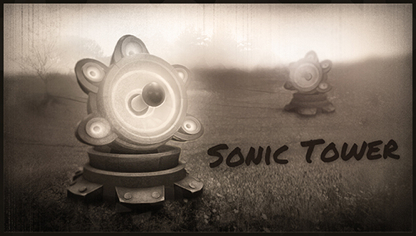 Overuse of the Sonic Tower definitely won't damage your eardrums. Trust us! 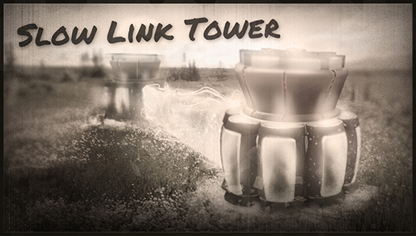 Our scientists were very pleased with the work they did on the Link Tower, but they decided to push things even further with the creatively named Slow Link Tower. These new towers apply physics to create icy laser beams that slow enemies down while they walk through walls of pure lasers. Incorporating Slow Link Towers into your strategy will yield bone chilling results! 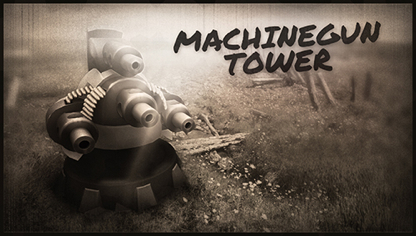 The Gatling Tower has been a tried and true weapon, stopping fieldrunners on battlefields around the world. After this extended use, Suba Labs' scientists got the feeling that there just weren't enough bullets flying from these turrets, so they built the Machine Gun Tower. Feeding belts of giant lead bullets into these guns is more expensive than the Gatling Tower, but you'll forget all about that when you see tracer bullets slowing enemies while mowing down row after row of fieldrunners!